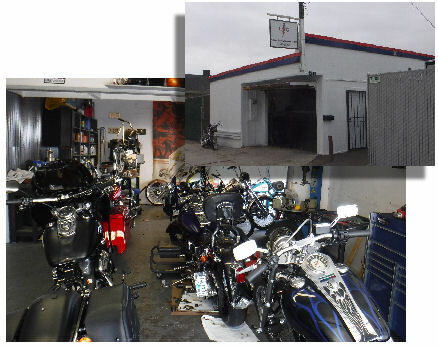 Specializing in classic Harley Davidson motorcycle, service, repair and maintenance. 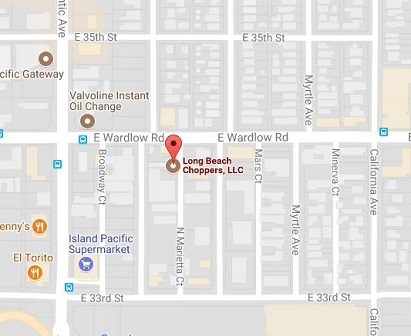 Welcome to Long Beach Choppers, LLC, where we provide classic Harley Davidson service, maintenance, repair and restoration! We have over 30 years of experience in the building, repair and maintenance of old school Harley Davidsons and after market choppers that were manufactured between the years of 1903 to 2005. We can also do light Harley service and fluid changes on all year Harley Davidsons. Get your bike ready for the summer riding season – Ask about our oil and fluid change special! Fuel injection to carburetor conversions.